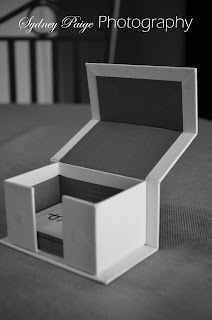 I few months back I ordered some cards from moo.com, and I was not disappointed. The delivery was quick, the quality was amazing and thus began my addiction…business cards from moo.com! 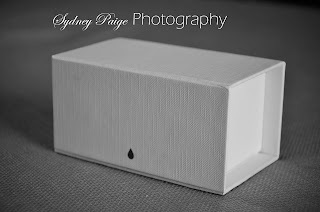 I recently ordered more for my Fine Art/Conceptual side of photography and some of their ‘mini’ cards for an upcoming event I have that I will need numerous cards for. 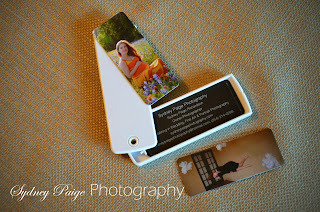 I thought I would share – because they gave me a few coupons to pass along! So if you are needing some business cards that are extra snazzy and unique – see the pictures below and visit moo.com with the coupons they have passed on to me! 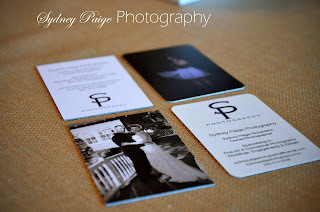 The wedding photo business card is their luxe edition, and the rounded corners are their standard business cards. 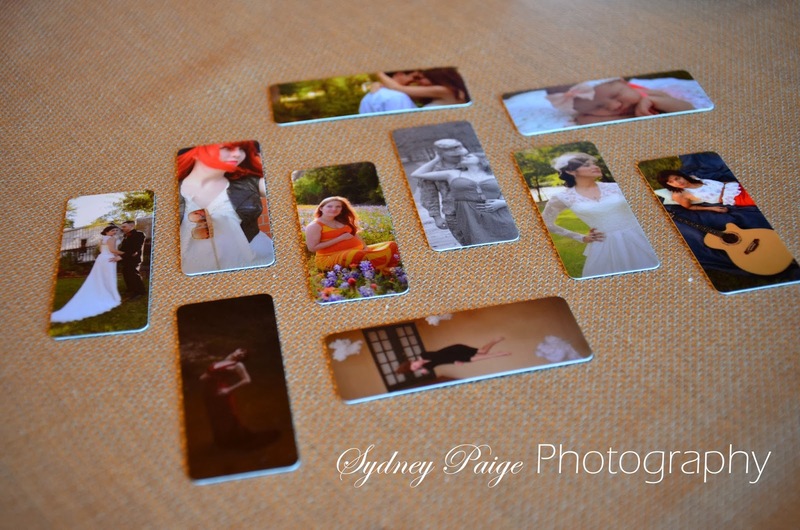 They both are very thick, but the round edge one has a bit more of a glossy feel! You can add as many photos as you like to your list with minis – it was so much fun creating these. 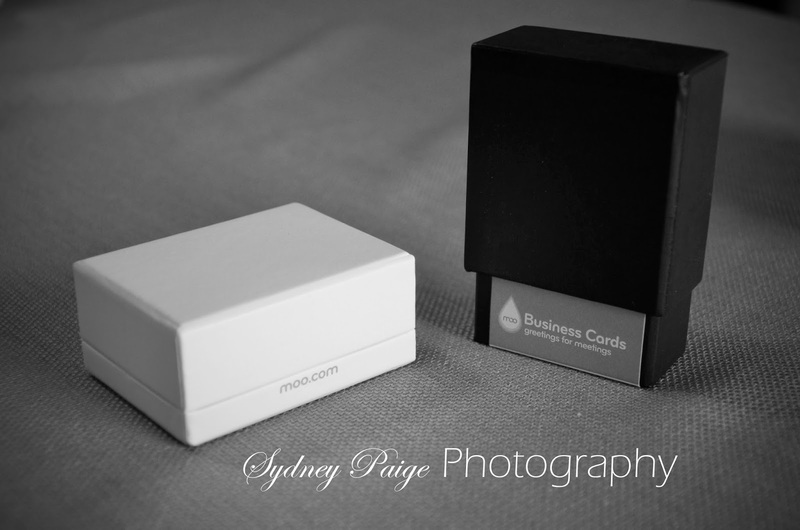 The mini’s came in this little white box and the standard business cards came in the black box. They sit perfectly on my desk! 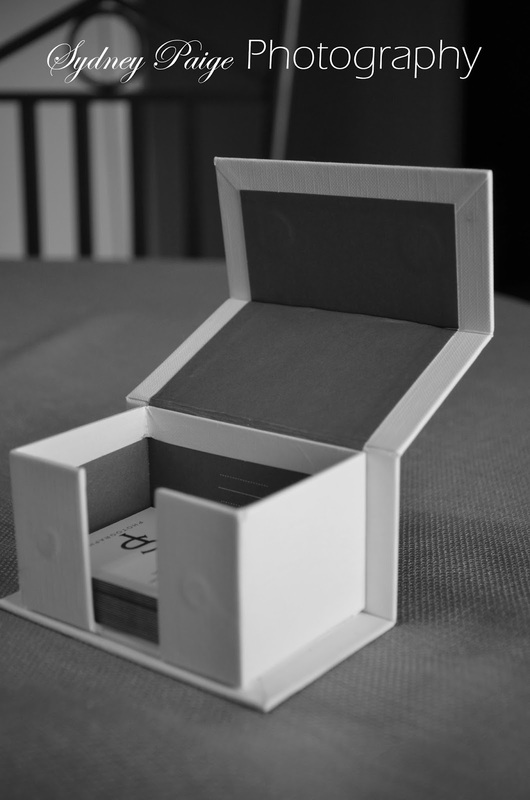 The luxe business cards came in this large box that snaps together with magnets.